Sports - FLYING TIGER ENTERTAINMENT, INC. The future of sports, the blending of technology with the human body. 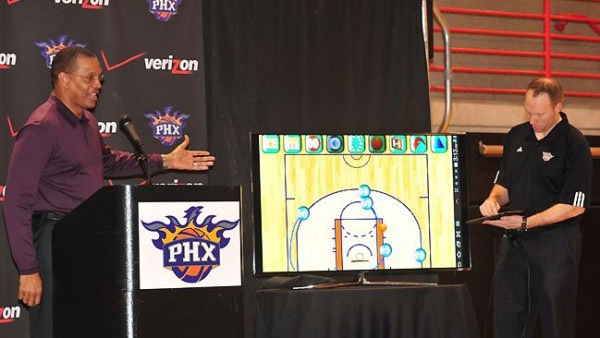 We developed a virtual playbook with the Phoenix Suns to work out plays. watch videos, and get rid of paper waste. .